Delaware County Attorney Michael Malarick has been admitted to practice law in the Commonwealth of Pennsylvania since 1987 and the State of New Jersey since 1988. The Law Office of Michael T. Malarick is committed to providing vigorous legal representation in a compassionate manner to individuals in need of legal counsel. The Law Office of Michael T. Malarick handles many facets of the law. As a civil lawyer in Delaware County, Michael Malarick handles civil law cases including: car accidents, landlord tenant matters, personal injury, slip and fall, subrogation, and wills & estates. Michael Malarick is a Delaware County Bankruptcy attorney who handles Chapter 7 bankruptcy cases and Chapter 13 bankruptcy cases. As a Delaware County criminal lawyer, Michael T. Malarick handles DUI & DWI cases, record expungements, and driver license suspensions. Michael Malarick handles Social Security law cases and workers compensation cases as a disability lawyer. The Law Office of Michael T. Malarick handles Delaware County family law cases including: child custody, divorce, elder law, and juvenile law. The Law Office of Michael T. Malarick will fight for you. After graduation from Monsignor Bonner High School in 1973, Michael T. Malarick worked full-time as a roofing mechanic while attending Saint Joseph’s University- Evening College. In 1979, Michael T. Malarick studied at Oxford University- Centre for Medieval & Rennaissance Studies- Oxford, England. In 1980, Michael T. Malarick was inducted into Phi Alpha Theta, the National History Honor Society. Michael T. Malarick was awarded the History Medal upon graduation from Saint Joseph’s University in 1980 with a Bachelor of Arts degree in History. Michael T. Malarick earned his JD degree from the Temple University Beasley School of Law in 1987. During law school, Michael T. Malarick was on the Dean’s List and was a member of the International Law Journal of Temple University Beasley School of Law. 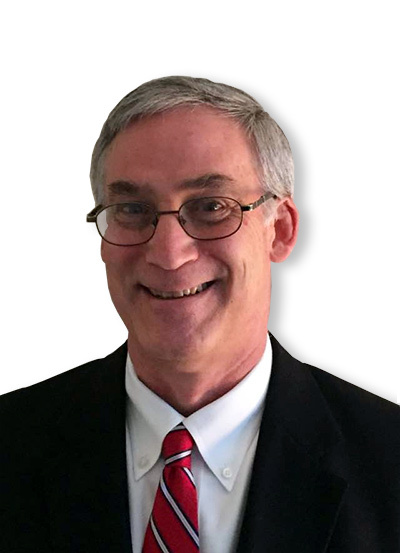 With over 25 years of experience, attorney Michael T. Malarick has tried many cases before Pennsylvania juries in Delaware County, Bucks County, Montgomery County, Philadelphia, and York County Courts of Common Pleas and before New Jersey juries in Atlantic County, Camden County, and Middlesex County Superior Courts. In 1983, Michael T. Malarick married Theresa and together raised three sons in Delaware County, PA. During those years, Michael T. Malarick served as a Little League baseball coach and tournament team coach for 9 years. Michael Malarick also volunteered as an assistant coach, referee/umpire, and scorekeeper for football, ice hockey, basketball, and soccer teams. Having resided in Delaware County, PA for over 40 years and with years of experience as a roofer, husband and father, together with over 25 years of practical trial experience, attorney Michael Malarick will listen compassionately to your concerns and offer strong legal advice for your particular needs.